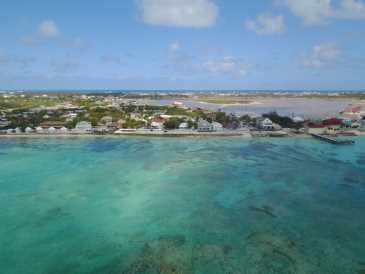 Sunny Side Home Grand Turk. 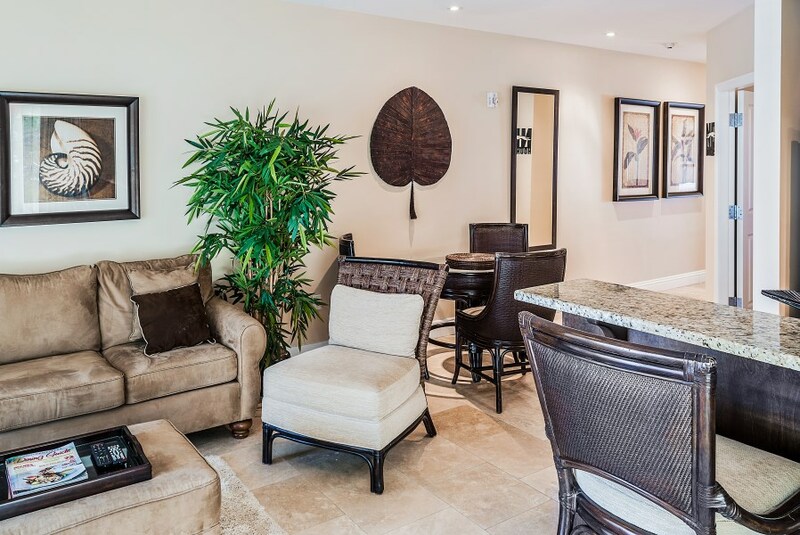 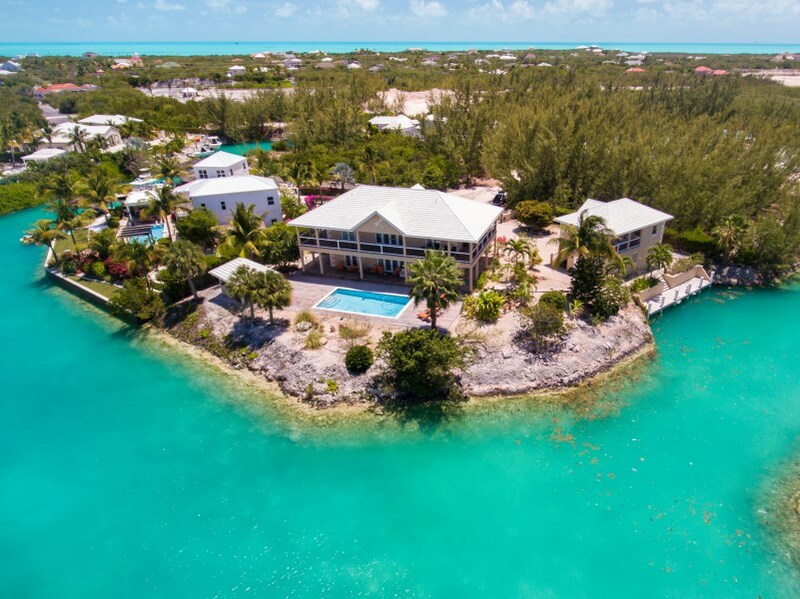 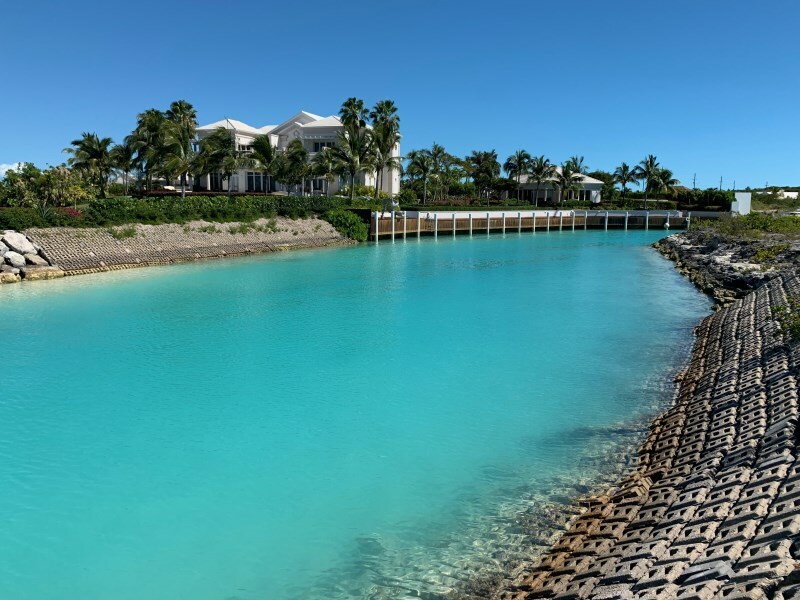 Located within close proximity to the Turks & Caicos National Museum and next to the historical Masonic lodge, this iconic Grand Turk property, is one the last, fully intact, historical landmarks of the Turks & Caicos' capital. 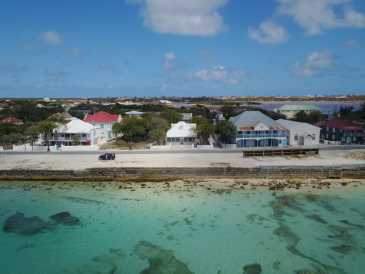 An architectural gem, few of which can still be found in as mint a condition, Sunnyside as built on the island of South Caicos in 1875, only to dismantled and moved to Grand Turk in the late 1800´s. 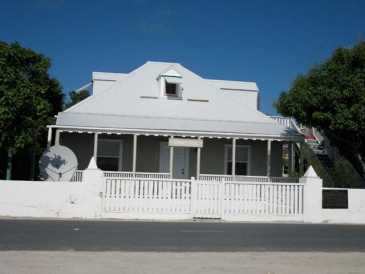 A prime example of Bermuda architecture, the interior still showcases components of historical sailing ships, which were used in its construction, such as the imposing ship's "quarter knees". 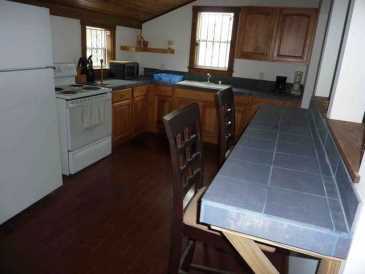 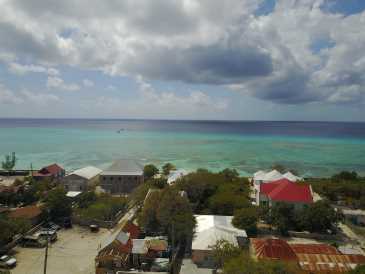 Fully renovated and refurbished, features two bedrooms and two baths on the lower level, as well as large kitchen, modern appliances and hurricane proof windows. 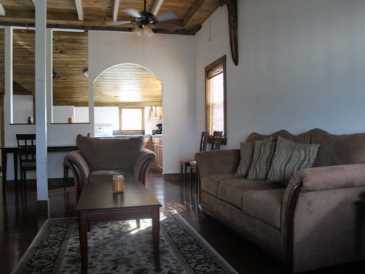 An attic studio upstairs, ideal for conversion into a guest room or "set deck", as well a large cellar, perfect for usage as a wine cellar, add to the uniqueness of this Grand Turk gem. 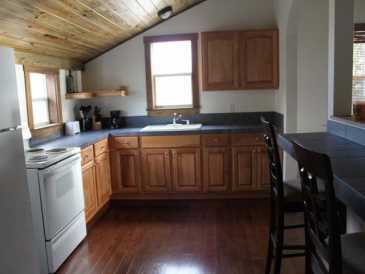 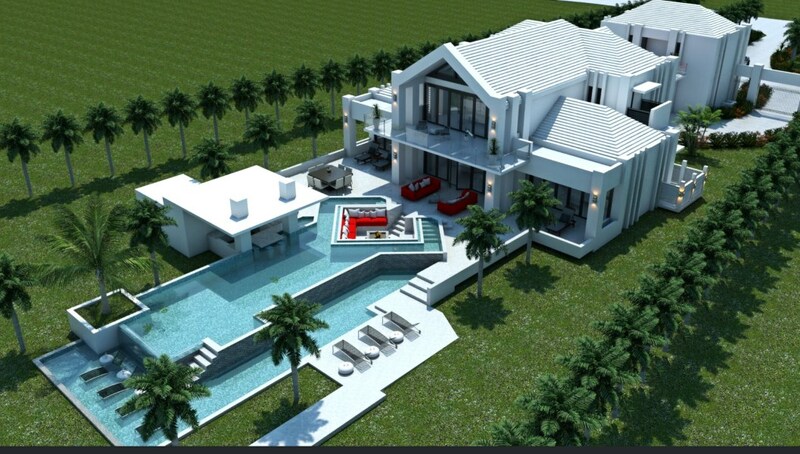 Exterior elements include a good size yard as well an over ground, fresh water cistern. 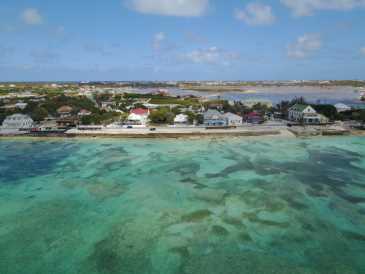 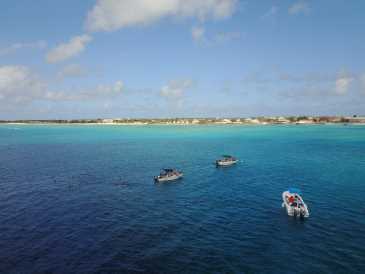 The sale of this property, includes an ocean front lot, opposite the main house, perfect for that sunset drink or even a commercial venture consistent with many others in this central location who take advantage of the vast number of Cruise ship patrons’ site seeing Grand Turk for the day.